Aw Yeah, other artist draw Ninjasaur! Some fan art from my buddy Jacob! 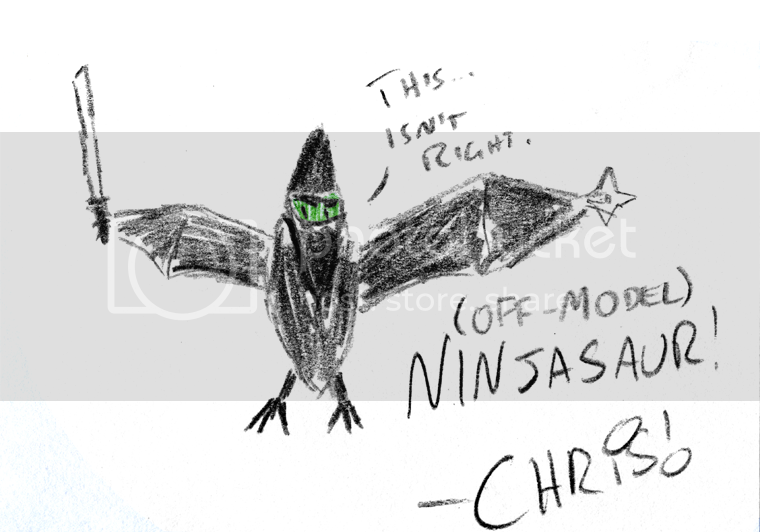 Here is a guest Ninjasaur by Chris Sims. I doubled his usual rate of one dollar to make sure this was especially awesome.